In recent days, several sources have indicated that Ethereum would no longer be resistant to ASIC mining chips. To keep its resistance against this type of mining equipment, a fork proposal of the Ethereum Blockchain was made. “To fork or not to fork”, the debate is raging within the Ethereum community, faced with the arrival of a technology that would upset the balance of mining on the Blockchain. At the origin of this panic, various reports indicate that several companies, including BitMain, the leader in the sector, are about to develop ASIC chips for Ethereum mining. This type of hardware makes mining power incomparably more efficient, and therefore more profitable than graphics cards, and would therefore make the latter useless. This will increase the risk of centralization. ASIC started with Bitcoin. This Blockchain blocks have been designed to be fully decentralized, the users of Bitcoin, the cryptocurrency, are the ones who secure the network. The process of securing and injecting new liquidity is done through computer hardware, and the algorithm creates a balance so that the issuance of new coins is done in a regular and controlled manner. Thus, if the total computing power of the network doubles (for example if twice as many users mine), the bitcoins created will not double, but will be fairly distributed among all validators: a minor will therefore receive half as much. This operation between individuals can only be done if the hardware is usually used, such as a processor or a graphics card. But the Bitcoin network has been unbalanced with the appearance of ASICs (Application Specific Integrated Circuit), which have dramatically increased the overall power of the Bitcoin network, and eliminated the mining by GPUs, unable to keep pace. To cope with this form of Bitcoin centralization, Ethereum was designed by integrating a scheme that uses two weak points of ASICs, making them unable to function for its blockchain. The Ethereum blockchain does not only allow you to send and receive virtual money. Its smart-contracts system can contain any type of operations. ASIC cards are highly specialized and (in theory) cannot handle these types of operations. If these rumours prove to be true, it is likely that the manufacturers of these components have succeeded in hijacking the system. An Ethereum developer proposed an Ethereum Enhancement (EIP) to modify Ethereum’s mining algorithm to keep it ASIC resistant. 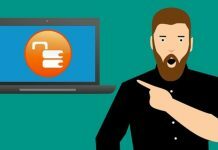 The EIP 958 published on GitHub by Piper Merriam, developer of the Ethereum core, proposes that a reinforced resistance to these ASICs be implemented in the Ethash instance, the consensual work proof algorithm (PoW) of this blokchain. 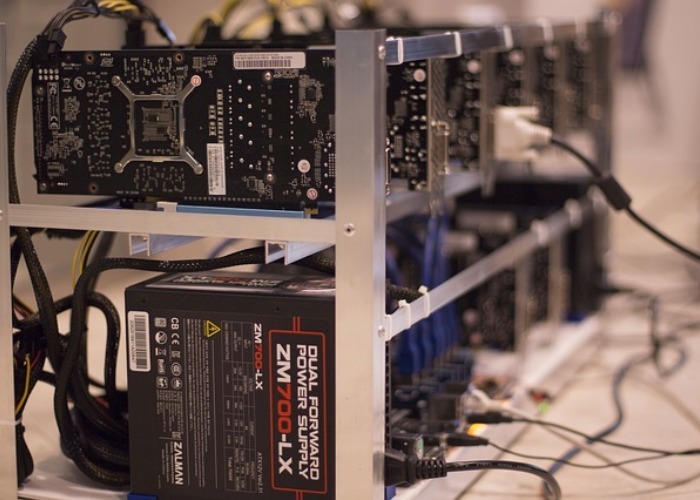 “I believe the reasoning that ASIC-based mining leads to increased centralization,” the computer scientist wrote. This EIP is a direct response to reports that Bitmain, has developed an ASIC Ethash miner and will begin shipping them in the coming months.